Exciting news to share today! My new book The Fifth Vital Sign: Master Your Cycles & Optimize Your Fertility was released today! After 2 years of researching, writing, editing, and more editing, The Fifth Vital Sign is finally here! 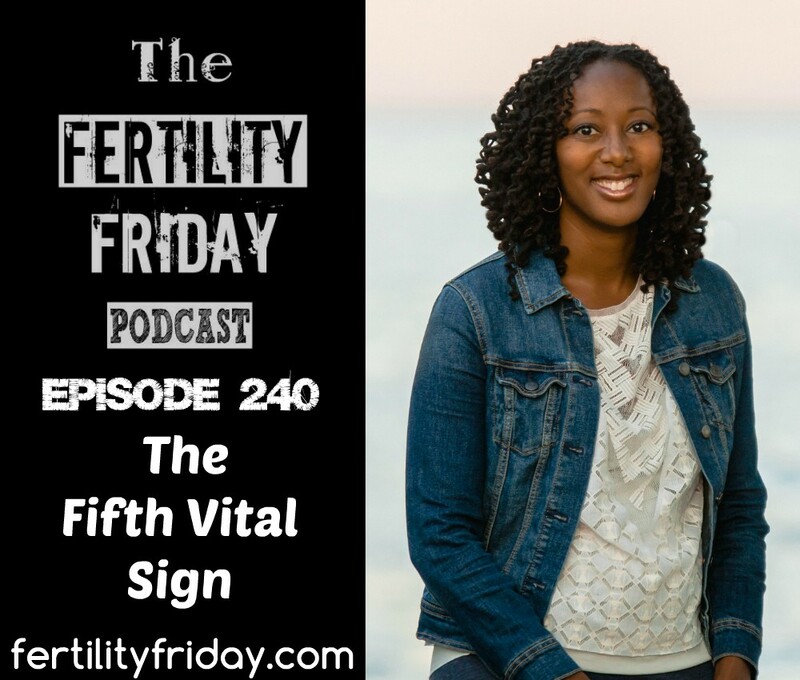 In today’s episode, I talk about the main message of the book: Why we must look at the menstrual cycle as a vital sign that is constantly relaying important information about our health and fertility. We can tap into this incredible knowledge by paying attention to our cycles, and monitor our progress by paying attention to how our cycles change over time. Fertility awareness is a central part of this process as it gives us the tools to both modify and understand what’s happening in our cycles. What information will you find in the book? What are the normal parameters of a healthy menstrual cycle? You can connect with Lisa on her Facebook, Twitter and on her website. This book is what I’ve been waiting for for 3 years of loving your podcast. I literally cried when I read on page 216 “I want you to know that it’s possible to reduce, and in some cases, eliminate your pain without drugs.” You are a blessing Lisa!